John G. Passarelli, MD a Board Certified ophthalmic surgeon, is the Medical Director of the Long Island Ambulatory Surgery Center, Long Island Eye Surgical Care in Brentwood, NY and Suffolk Surgery Center in Shirley, NY. 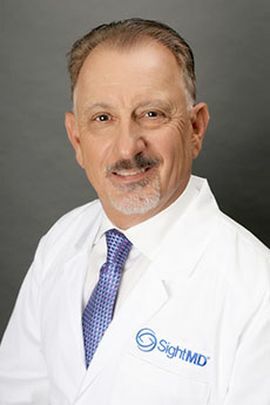 Dr. Passarelli earned his undergraduate degree from The University of Notre Dame and completed his medical school education from the State University of New York Downstate. His ophthalmic training occurred at St. Vincentâs Catholic Medical Center in New York City where he achieved Chief Residency status in Ophthalmology. He also achieved Chief Residency status at St. Clareâs Hospital in New York City. In addition to The Long Island Ambulatory Surgery Center, Dr. Passarelli is affiliated with several hospitals including Good Samaritan Medical Center, South Side Hospital and North Shore LIJ Health System. He has been an ophthalmologist for more than thirty years and specializes in cataract and vision correction micro-surgical procedures of the eye.